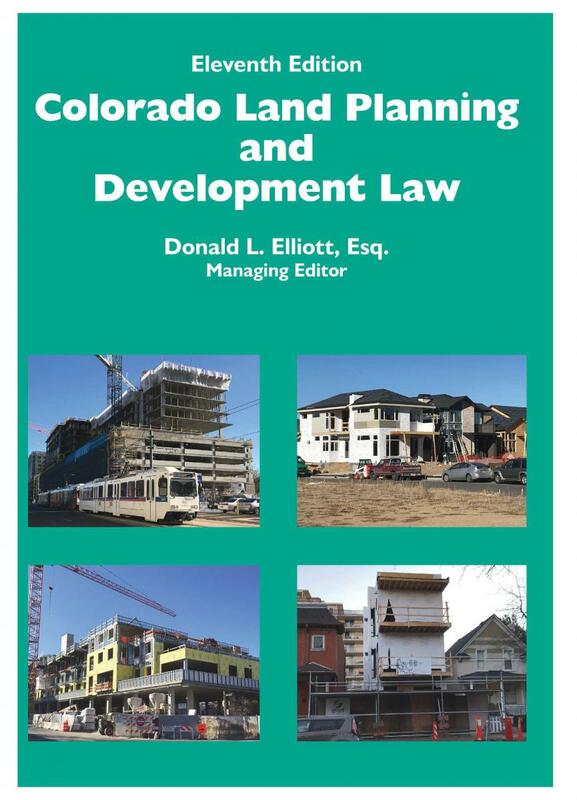 Colorado Land Planning and Development Law is written and updated by Colorado experts on land planning, edited by Donald Elliott of Clarion Associates, and published in association with the American Planning Association - Colorado Chapter. 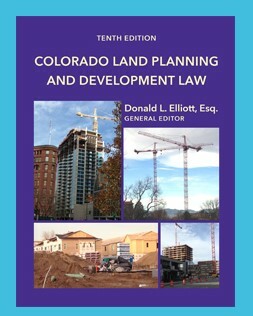 Now in its eleventh edition, Colorado Land Planning and Development Law walks the practitioner through issues such as zoning, subdivision, annexation, special districts, urban renewal, historic preservation, and environmental regulation. For this edition, all chapters have been updated to reflect statutory and case law developments. and changes related to tax increment financing brought about by SB 16-177 and SB 17-279 are discussed in Chapter 9. Click here to read more and to order online. APA Colorado Members can enjoy 20% off!